Women around the world have been making it happen since time immemorial, across industries like travel, power, music, education, medicine, you name it. When we talk about adventurers and explorers, we often think this is an area conquered mostly by strong men. However, history is littered with women who have bucked the trend of staying at home and explored the world their way. Here are 5 women who have overcome the stereotype, who broke ultimate records, who challenged the world, who took the road less travelled and continue to inspire a new generation of women to do more and be more. Meet 5 extraordinary women who traveled the world and led adventurous lives, because they wanted to expand their horizons, earn money, or simply because boredom was not their style. 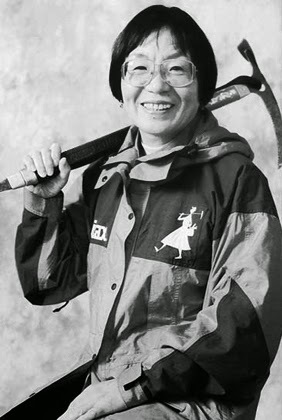 Junko Tabei was a young adventurous girl who enjoyed climbing and took it further by forming the “Ladies Climbing Club: Japan” after she graduated from school. By 1975, after she had climbed a number of mountains, she set her sights on Mount Everest – until then, the summit had not been reached by any woman. Junko's expedition proved almost fatal – in early May when she was camping at 6,300 meters an avalanche struck their camp. The brave Junko was buried under the snow. Tabei lost consciousness for approximately six minutes until her Sherpa guide dug her out. 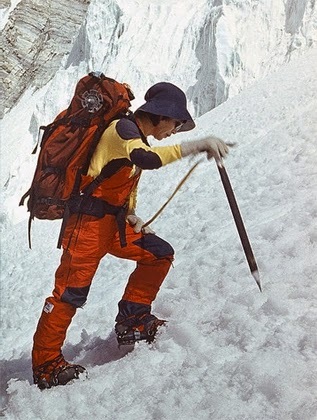 Twelve days after the avalanche, Junko became the first female to reach the summit of Mount Everest on May 6, 1975. Valentina’s family suffered a great deal during the World War II, this helped strengthen her will and determination to lead a distinctive life. At 18, Valentina started working for a textile mill, she soon after joined an amateur parachuting club where she learned that she could apply to become a cosmonaut. 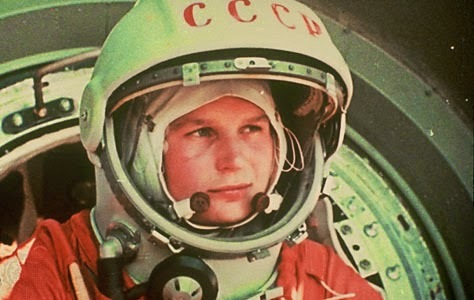 Amidst fierce competition from other brave girls, Valentina was chosen by the club to fly aboard Vostok 6, scheduled for a June 16, 1963 launch date. And so she came to be the first woman to fly to space. Valentina’s achievement inspired millions of young girls and women all over the world, reinforcing the belief that personality not gender is what matters when it comes to becoming your best possible self. Annie came into the world on October 24, 1838, in Auburn, New York. She grew to become a teacher. Although she lived a comfortable childhood, her adult life was not quite as quiet. After a short marriage that ended when her husband, David Taylor, was killed in the Civil War – and included the loss of their only child in infancy – Taylor began a long and unsettled period of wandering. She traveled around the country and even as far away as Mexico City, teaching here and there but never finding the life she wanted. 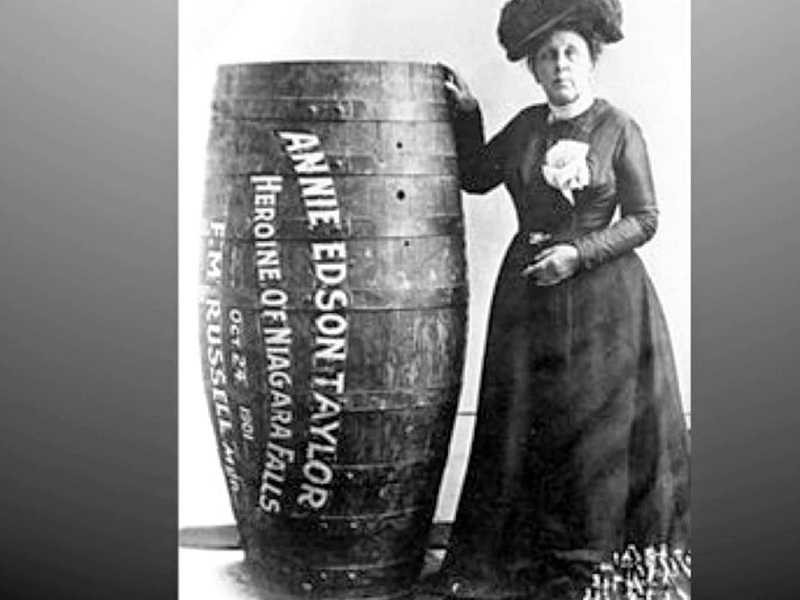 Believing she’d be able to earn fame and fortune, Taylor decided to have herself placed in a padded pickle barrel and released into Niagara Falls. On October 24, 1901, several thousand people turned out to see Taylor face the approximately 167-foot-high falls. She was secured inside the barrel with some cushioning, and set adrift. She made it over the falls successfully, with only minor cuts and bruises, making her the first person, and the first woman, to successfully ride the falls in a barrel. The courageous attempt proves that sometimes choosing the less obvious solution may not earn you a living but will certainly find you a place in history. Louise was born into wealth but she did not want a life of a princess. She instead chose to use her inheritance to explore the Arctic regions. When her parents died in 1920, Louise made the decision to embark on her first Arctic exploration. She spent time filming and photographing the environment of the Arctic. This adventurous woman knew no fear at all. When one fellow explorer – famed Antarctic explorer Roald Amundsen, who had disappeared while aiding a downed Italian airship, she was ready to assist in the hunt. Despite all the danger she flew in ten thousand miles in the search. 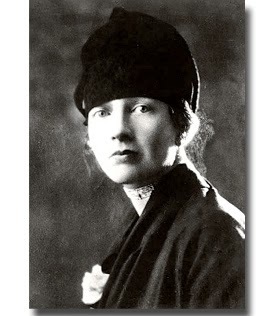 Amundsen was never found but for her efforts, Boyd became the first non-Norwegian woman to be awarded the Chevalier Cross of the Order of Saint Olav. Louise still followed her dreams. She led five expeditions in Greenland, for which she was honored by the Geographical Society, and an area of Greenland was named Louise Boyd Land in her honor. 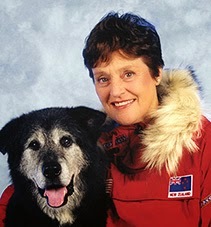 Boyd was the first woman to reach the North Pole, in the relative comfort of an airplane, in 1955. She proved that following your dream often means leaving the comfort zone – even the comforts of one’s wealthy life. Helen was born in New Zealand on a 10,000-acre sheep and cattle ranch outside Auckland, which her parents operated. They were uninterested in the more constricted gender roles of the times and helped Helen believe she could achieve anything regardless of her gender. So she became a woman of firsts; she climbed her first mountain at the age of 9 and went on to become the first woman to travel alone to any of the world's Poles, trekking to the Magnetic North Pole without dog sled or snowmobile. She was the first non-Indian woman to kayak 2,200 miles off the Amazon River and the first woman to walk across the Sahara, from Morocco to the Nile. She even walked 1,600 miles across the Gobi Desert at age sixty-three and lived in an arctic wolf den for a year with her husband. But what shines through is that with every step she has took she inspires us to embrace integrity, demonstrate courage, and assume responsibility for our actions.